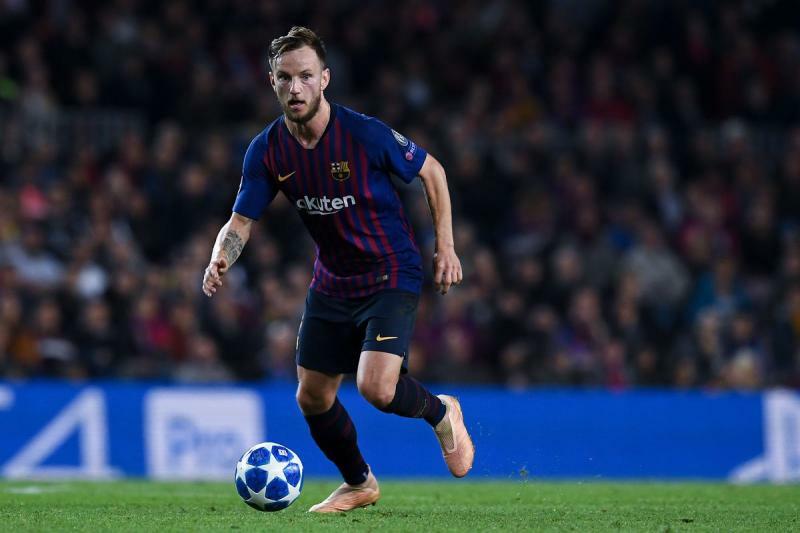 Ivan Rakitić Expresses His Desire To Play Longer For Barca And We Hope That Barca Listens! 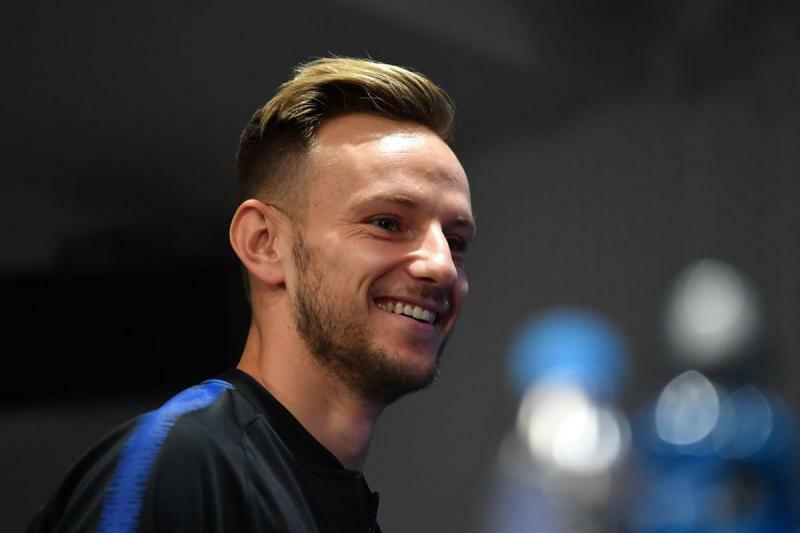 Ivan Rakitić recently fetched the Repsol Extraordinary Trophy along with Samuel Umtiti. 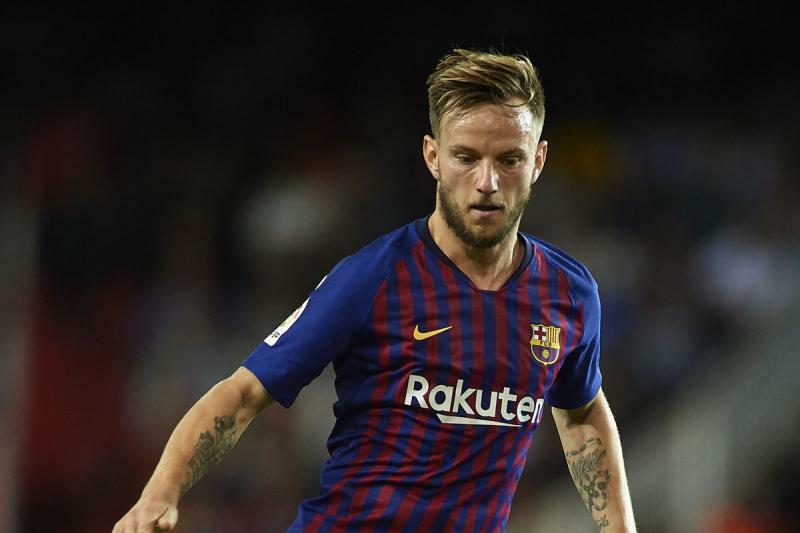 Ivan Rakitić who fetched the Repsol Extraordinary Trophy along with Samuel Umtiti for his FIFA World Cup performance at the Mundo Deportivo Gala awards is one hell of a football player.